Prince Edward, Duke of Kent and Strathearn, was the fourth son and fifth child of Britain's king, George III, and the father of Queen Victoria. 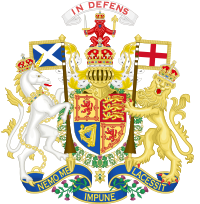 Republicanism in the United Kingdom is the political movement that seeks to replace the United Kingdom's monarchy with a republic. For those who want a non-hereditary head of state, the method by which one should be chosen is not agreed upon, with some favouring an elected president, some an appointed head of state with little power. 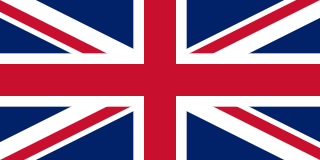 Others support something akin to the Swiss model, with a directorate functioning as a collective head of state. 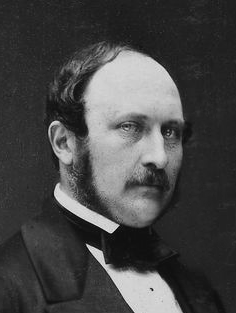 Carl Friedrich Wilhelm Emich, Prince of Leiningen, KG was the third Prince of Leiningen and maternal half-brother of Queen Victoria. Leiningen served as a Bavarian lieutenant general, before he briefly played an important role in German politics as the first Prime Minister of the Provisorische Zentralgewalt government formed by the Frankfurt Parliament in 1848. Princess Feodora of Leiningen was the only daughter of Emich Carl, Prince of Leiningen (1763–1814), and Princess Victoria of Saxe-Coburg-Saalfeld (1786–1861). 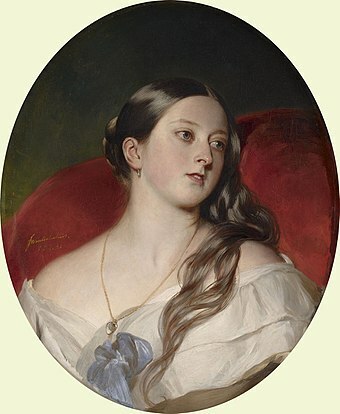 Feodora and her older brother Carl, 3rd Prince of Leiningen, were maternal half-siblings to Queen Victoria of the United Kingdom. She is a matrilineal ancestor of Carl XVI Gustaf of Sweden and of King Felipe VI of Spain. 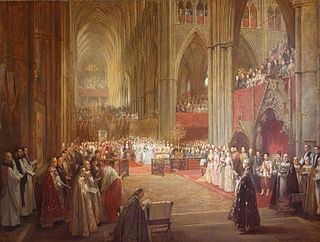 Charles Manners-Sutton was a bishop in the Church of England who served as Archbishop of Canterbury from 1805 to 1828. 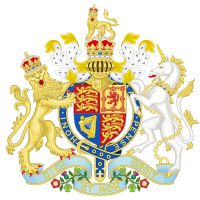 ↑ Under section 2 of the Regency Act 1830, the Accession Council's proclamation declared Victoria as the King's successor "saving the rights of any issue of His late Majesty King William the Fourth which may be borne of his late Majesty's Consort". "No. 19509". The London Gazette . 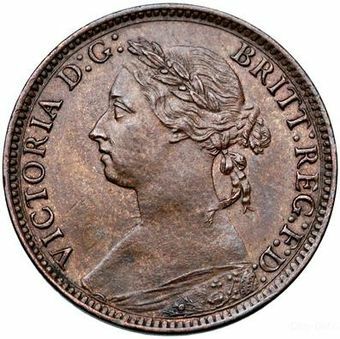 20 June 1837. p. 1581. ↑ Old Bailey Proceedings Online, Trial of Arthur O'Connor . (t18720408-352, 8 April 1872). ↑ "No. 21846". The London Gazette . 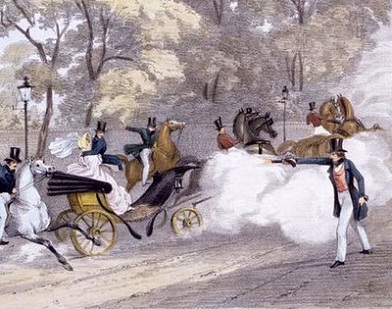 5 February 1856. pp. 410–411. ↑ "No. 22523". The London Gazette . 25 June 1861. p. 2621. ↑ "No. 24539". The London Gazette . 4 January 1878. p. 113. ↑ "No. 25641". The London Gazette . 9 November 1886. pp. 5385–5386. ↑ "No. 26733". 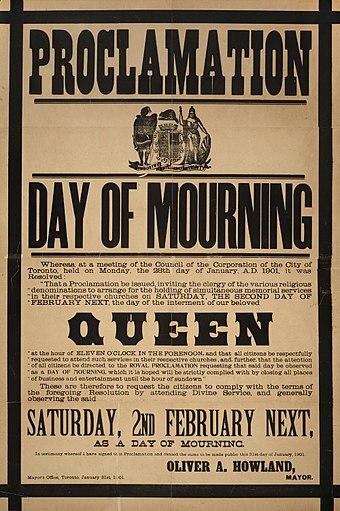 The London Gazette . 24 April 1896. p. 2455. 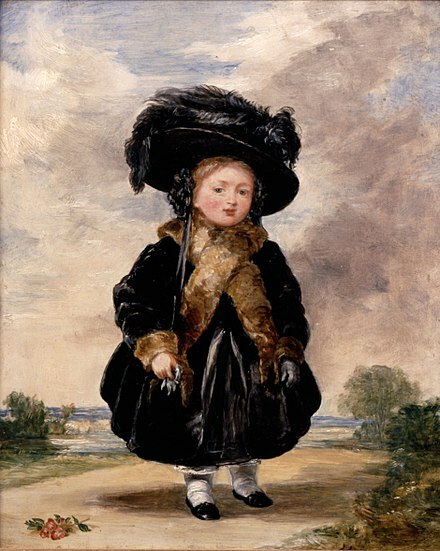 Princess Louise, Duchess of Argyll, was the sixth child and fourth daughter of Queen Victoria and Prince Albert. In her public life, she was a strong proponent of the arts and higher education and of the feminist cause. 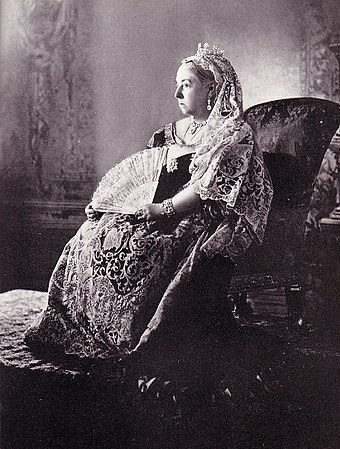 Her early life was spent moving among the various royal residences in the company of her family. 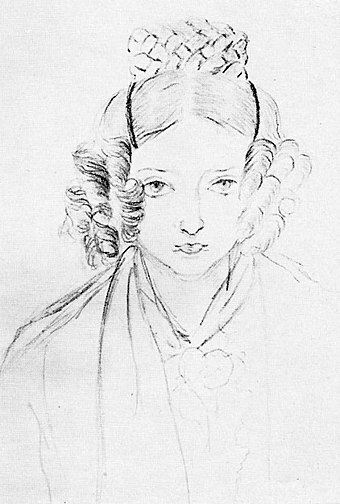 When her father, the prince consort, died on 14 December 1861, the court went into a long period of mourning, to which with time Louise became unsympathetic. Louise was an able sculptor and artist, and several of her sculptures remain today. 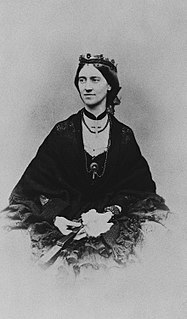 She was also a supporter of the feminist movement, corresponding with Josephine Butler, and visiting Elizabeth Garrett. 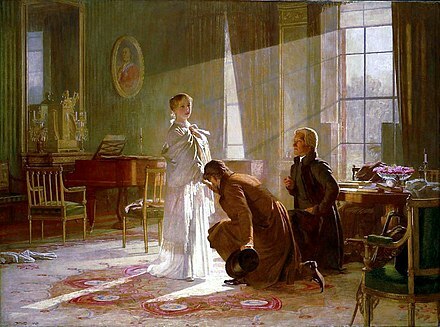 Princess Beatrice of the United Kingdom, was the fifth daughter and youngest child of Queen Victoria and Prince Albert. 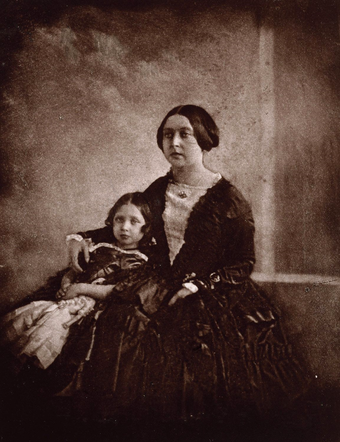 Beatrice was the last of Queen Victoria's children to die, 66 years after the first, her elder sister Alice. 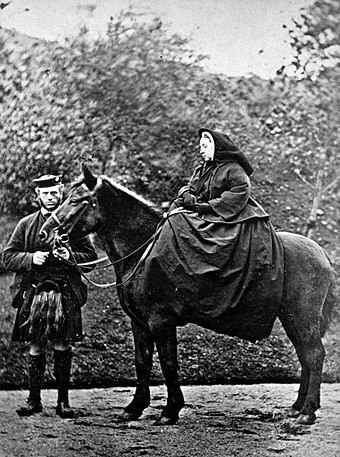 Johanna Clara Louise Lehzen, better known as Baroness Louise Lehzen, was the governess, and later adviser and companion, to Queen Victoria of the United Kingdom. 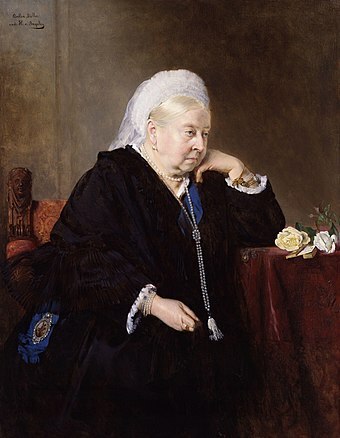 The parentage of Queen Victoria has been the subject of speculation. The speculation has largely centered on the familial incidence of hereditary diseases and circumstantial evidence, and has generally been discredited. 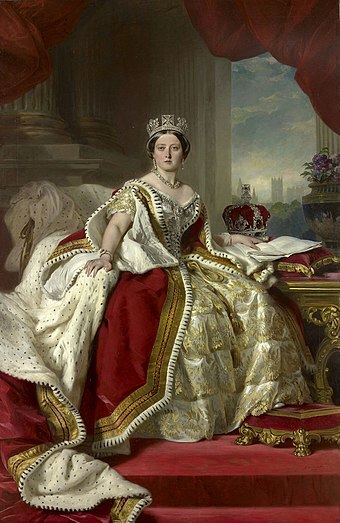 Princess Louise of Saxe-Gotha-Altenburg was the wife of Ernst I, Duke of Saxe-Coburg and Gotha and the mother of Duke Ernst II and Prince Albert, husband of Queen Victoria. 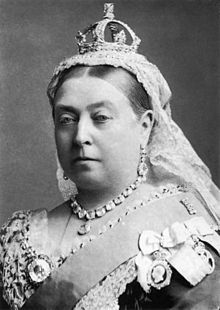 She was the paternal grandmother of King Edward VII of the United Kingdom. 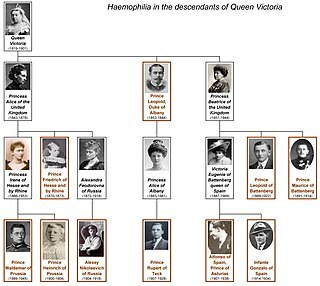 She is also the paternal great-great-great grandmother of Elizabeth II. 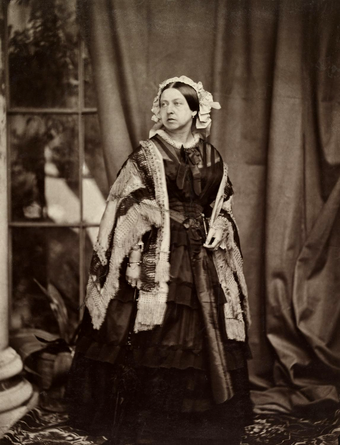 Jane Spencer, Baroness Churchill VA was an English aristocrat and companion of Queen Victoria. 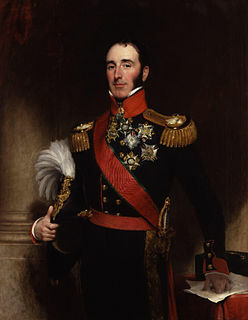 Sir John Ponsonby Conroy, 1st Baronet, KCH was a British army officer who served as comptroller to the Duchess of Kent and her young daughter, Princess Victoria, the future Queen of the United Kingdom. Lady Flora Elizabeth Rawdon-Hastings was a British aristocrat and lady-in-waiting to Queen Victoria's mother, the Duchess of Kent. 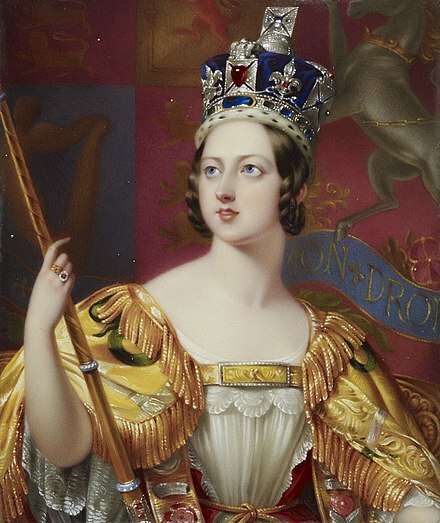 Her death in 1839 was the subject of a court scandal that gave the Queen a negative image. Schloss Rosenau, called in English The Rosenau or Rosenau Palace, is a former castle, converted into a ducal country house, between the towns of Coburg and Rödental, formerly in Saxe-Coburg, now lying in Bavaria, Germany. 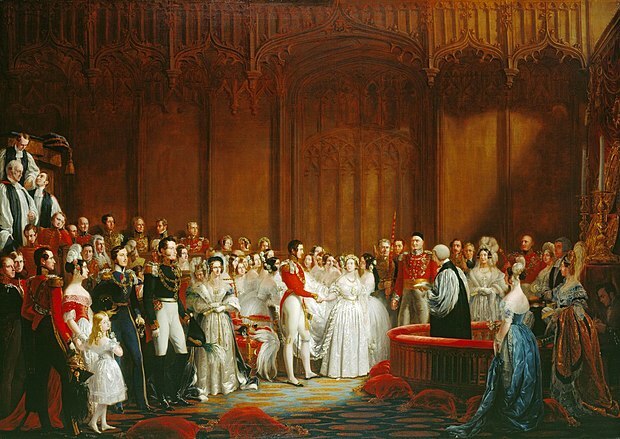 Dash (1830–1840) was a King Charles Spaniel owned by Queen Victoria. 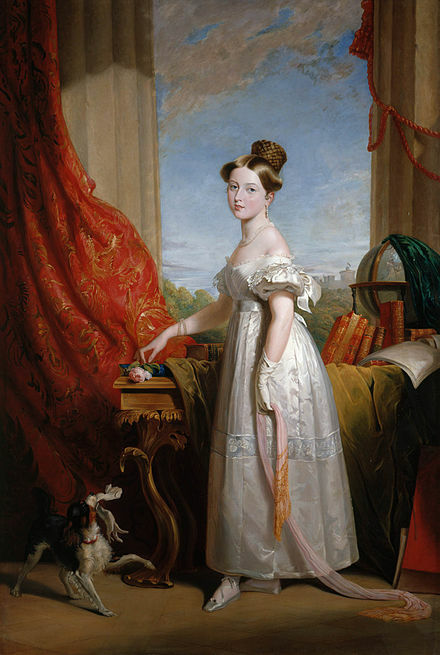 Victoria's biographer Elizabeth Longford, called him "the Queen's closest childhood companion", and in the words of the Oxford Dictionary of National Biography, he "was the first in a long line of beloved little dogs". 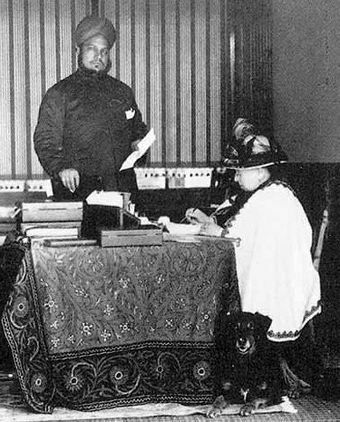 Mohammed Abdul Karim, known as "the Munshi", was an Indian attendant of Queen Victoria. He served her during the final fourteen years of her reign, gaining her maternal affection over that time.